Confusion has set in around the real meaning of Life Coaching, and those who don't understand the true concept of Life Coaching liken the process to other alternative modalities. The idea that Life Coaching is just another form of therapy or a way to give advice is wrong. Totally wrong and needs to be corrected. Life Coaching in its truest form is an ethical process of working with a client who is ready to personally make the commitment to change. The client is willing to change their Status Quo and work with a professional coach to transition from their current place of thought and physical being to the end result of turning their dream into a reality. 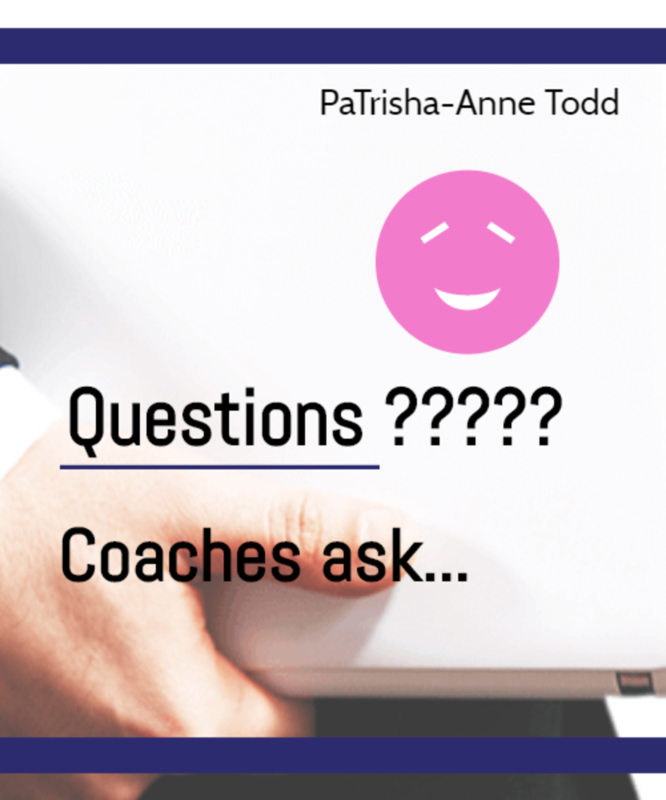 Following the correct Life Coaching process allows the coach not to get bogged down with the client problems and navigate to a positive and fulfilling conclusion. 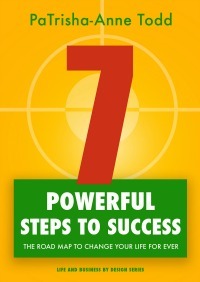 I've developed a coaching model that brings fast and sustainable results. I teach the exact same model to my coaching clients who are ready for change and committed to leaving the rat-race for a lifestyle by design. Understanding how the process works is the fundamental workings of a professional life coach, and when followed correctly both client and life coach benefit. SIMPLY LAID OUT... the framework of coaching is to support the client in understanding exactly what it is they want to achieve and change in their life, career, business set up. It's the job of the Life Coach to provide tools that allows the client to 'see' for him/herself where they are and what they really want to make happen within their lifestyle including; career, health, relationships, wealth. An experienced Life Coach can work in any area of coaching and I say this from experience, as coaching is about mindset and PMA (positive mental attitude). When advice on how to do and achieve a certain outcome then Mentorship and Consultantcy is required. Both these roles are not a part of the remit of a Life Coach. I will discuss the correct role of a Mentor in another article. When the process of correct coaching is followed change happens. Transition from one level up to another is the automatic result of committing to taking action. Then with review and adjustment any desired goal can be achieved. Now, I expect that you have read my words correctly and understood that any goal needs to be reviewed to evaluate the reality of going after a particular goal. Take the idea of wanting to become a business owner with a turnover of several million... Is it possible and can such a dream become a reality. Well the good news is; any goal is possible with the correct vision, application of actions to turn the vision into tangible results. A professional Life Coach would have the tools and expertise to champion a client towards their desired goal. Try this exercise to see if you are coachable and ready to transform your lifestyle to one by design. To keep in the loop of What's New at Coaching Leads To Success please subscribe in the box below.